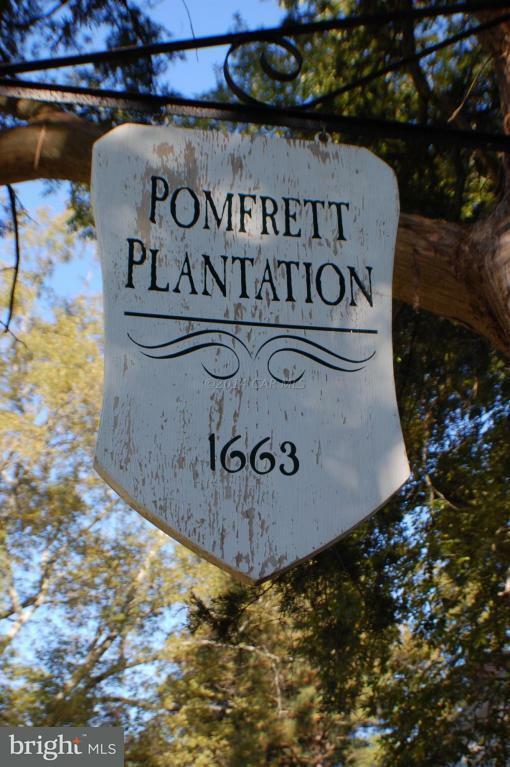 Video - Search Pomfrett on YouTube! 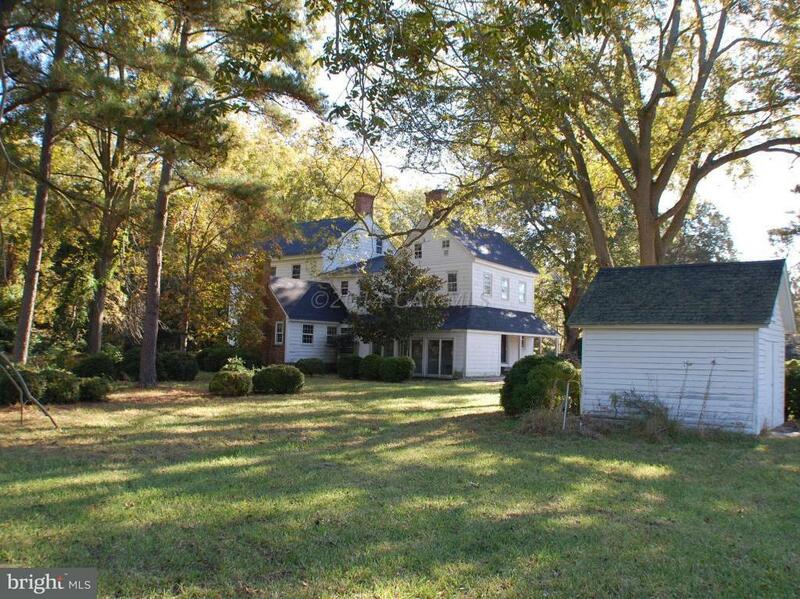 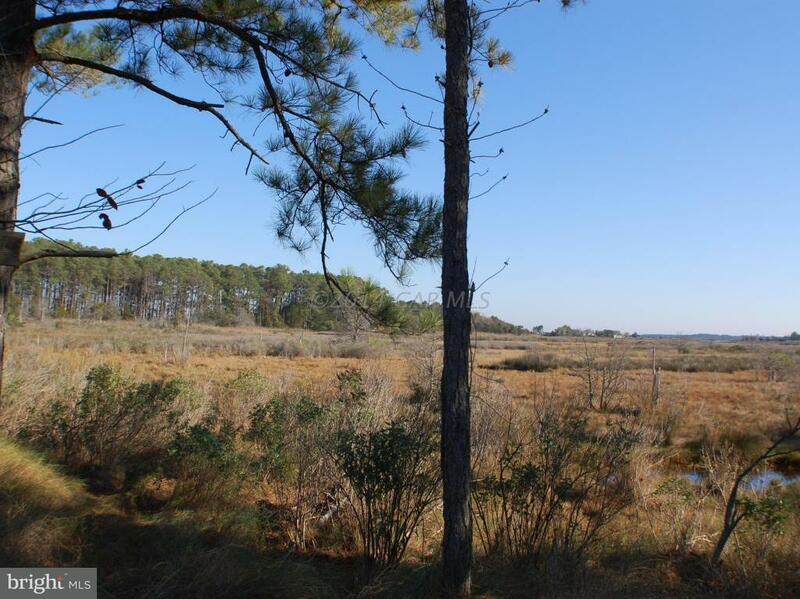 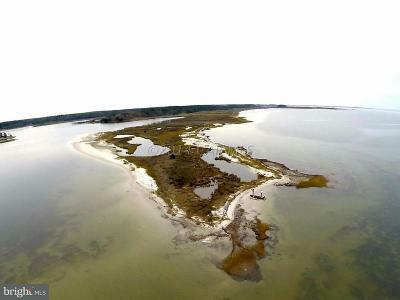 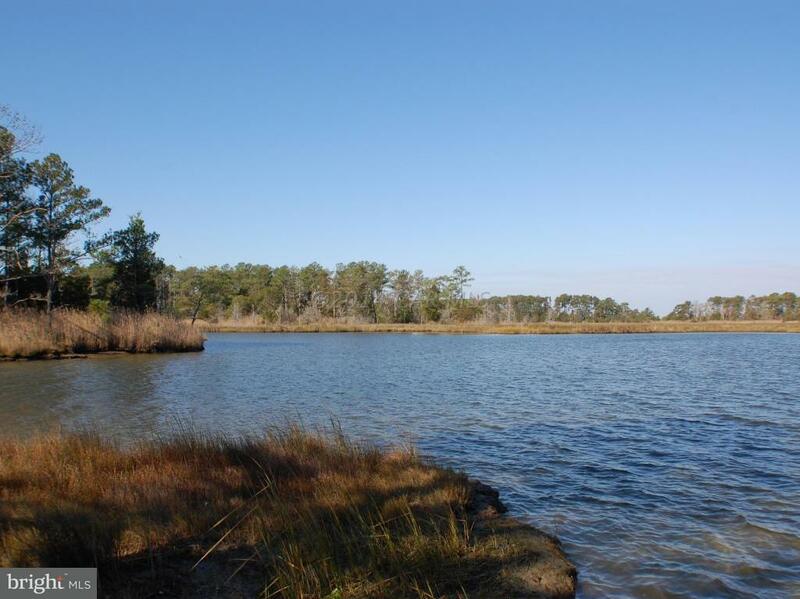 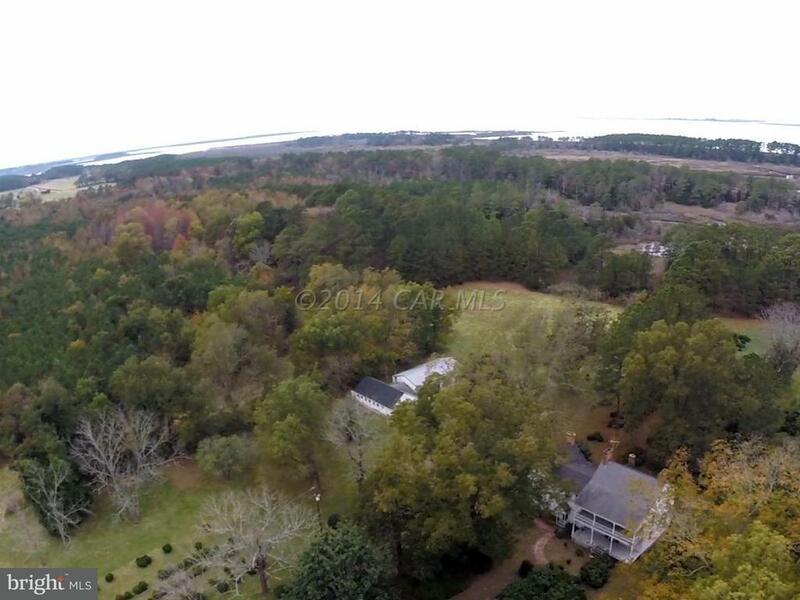 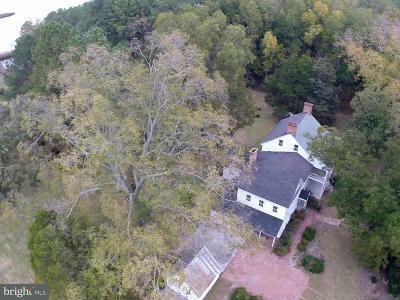 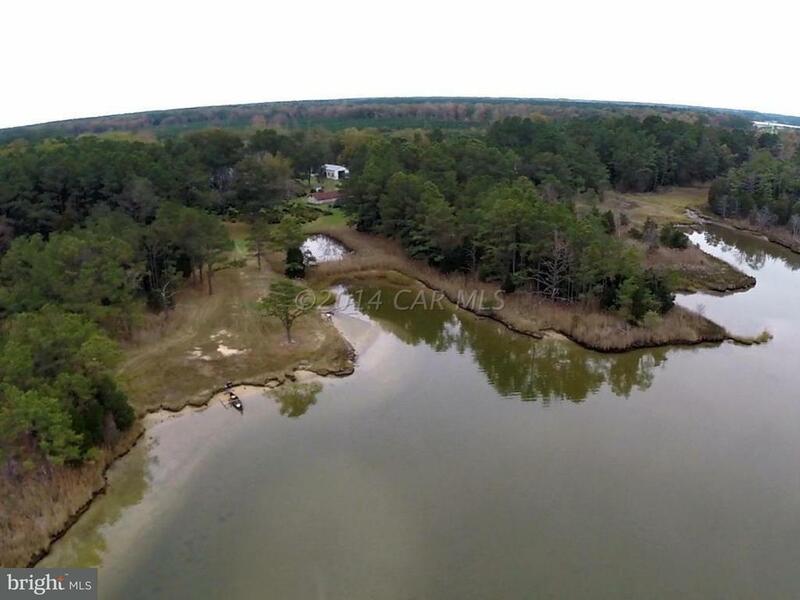 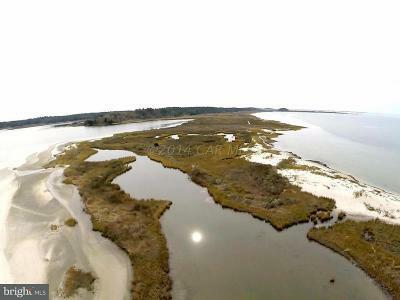 This mostly wooded 467 acre nature paradise with over 3 miles of shoreline and sandy beaches was part of a land grant that Col. William Coulbourne received from Lord Baltimore in 1663 that became Pomfret Plantation. 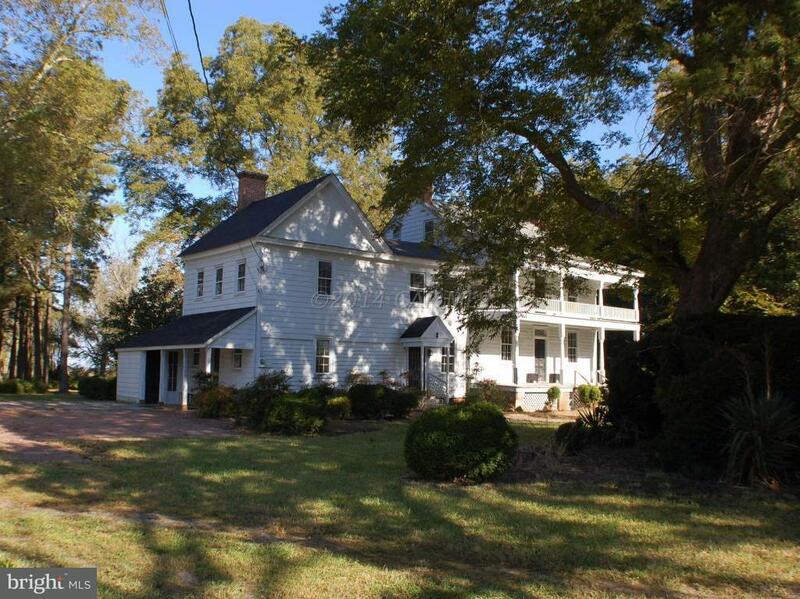 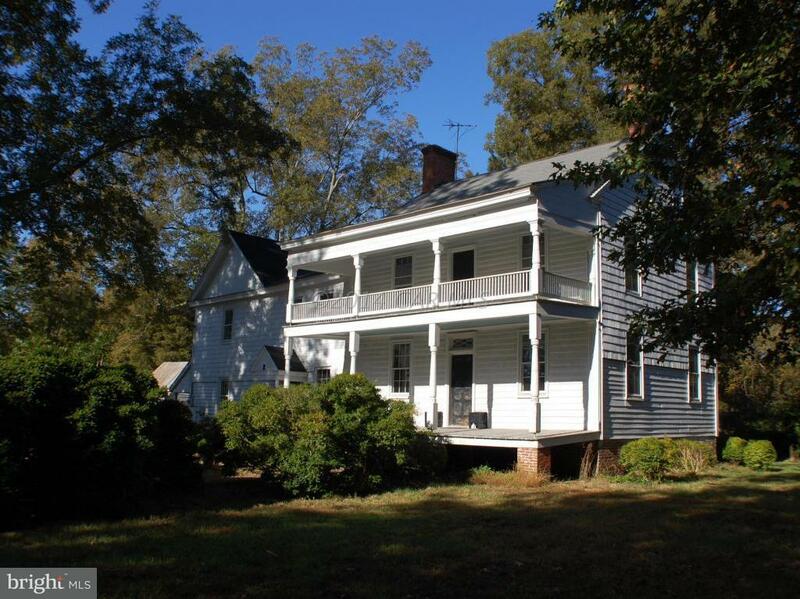 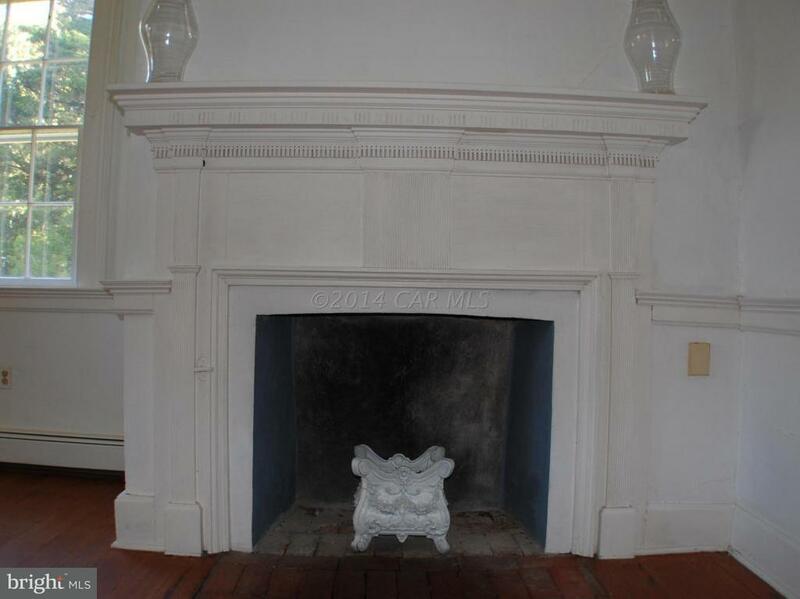 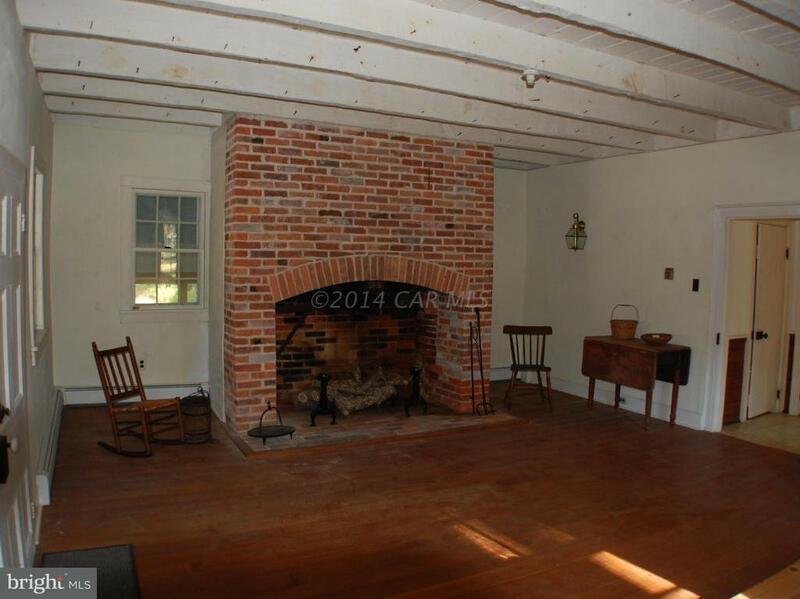 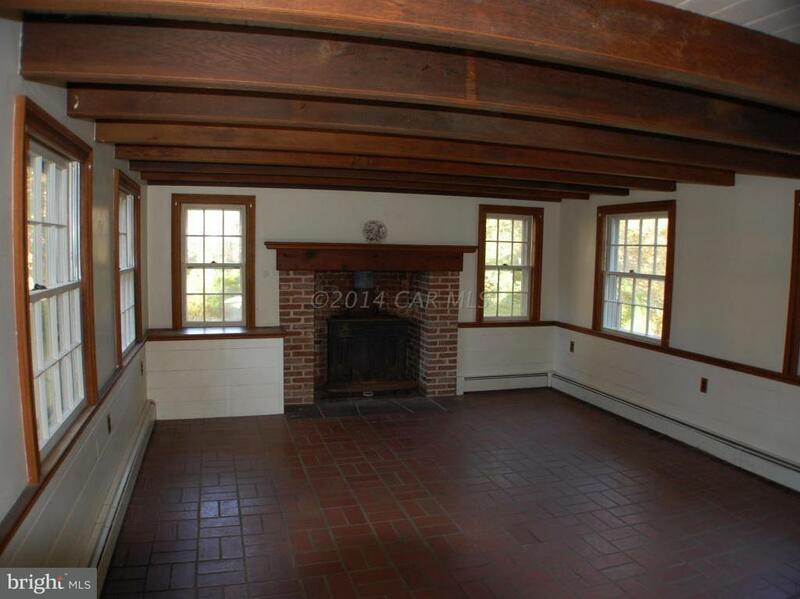 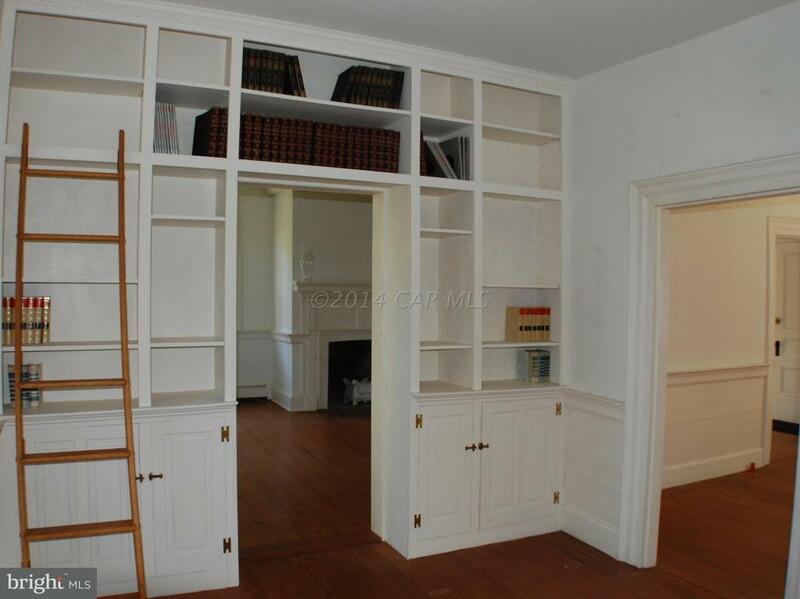 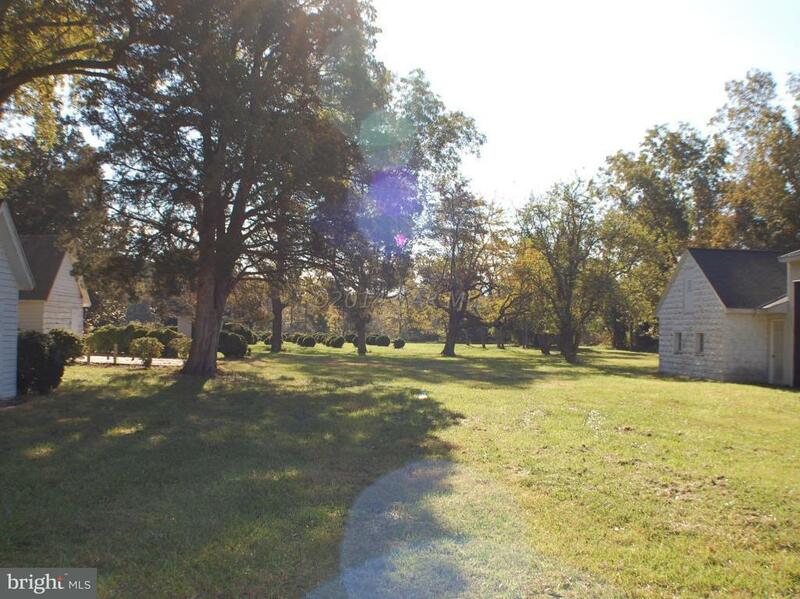 The Federal style home was built in 1820 and offers 5 bedrooms, 9 fireplaces at over 3400 SF. 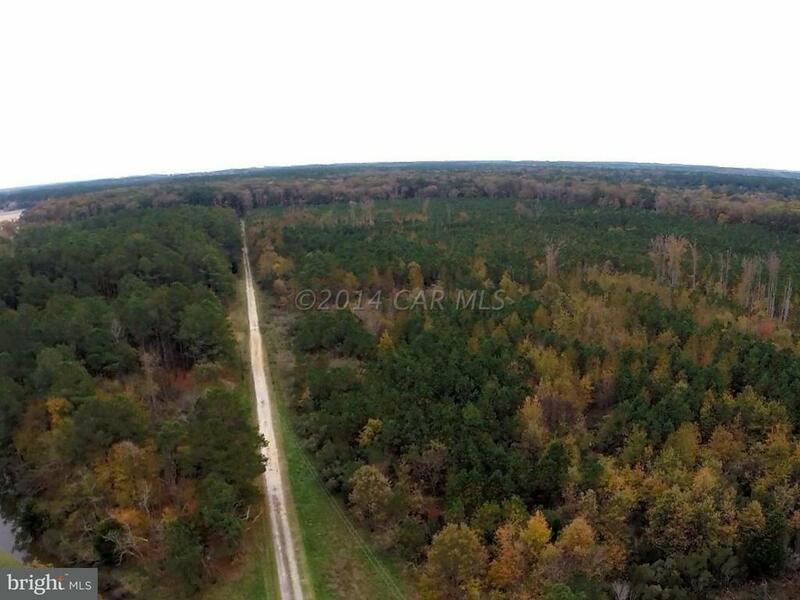 Possible development opportunity the property consists of 4 parcels. 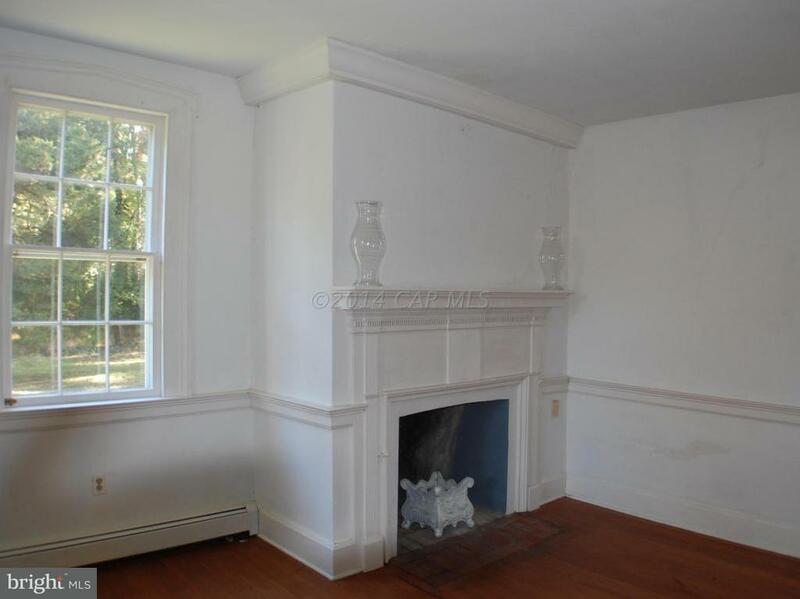 See agent for details. 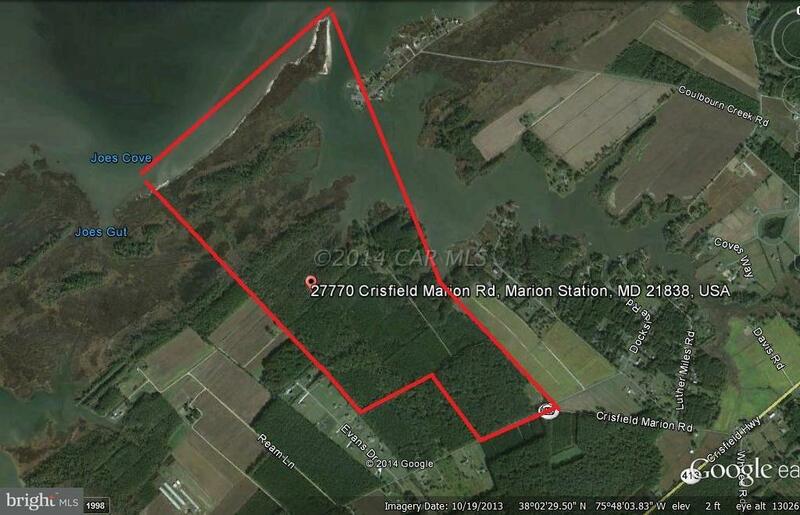 Directions: 413 to CrisfieldRight on 667. 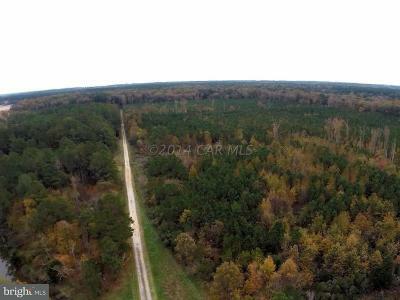 Entrance 1 mile on right.